"So much for dying doing what I loved." She said to Aries. "Being part of a team that was randomly thrown together, and took more than a year to start getting along. Not to mention the disproportionate training among us, that also seems to hinder our ability to work as a team."  How do you track the YapYap nameplate?